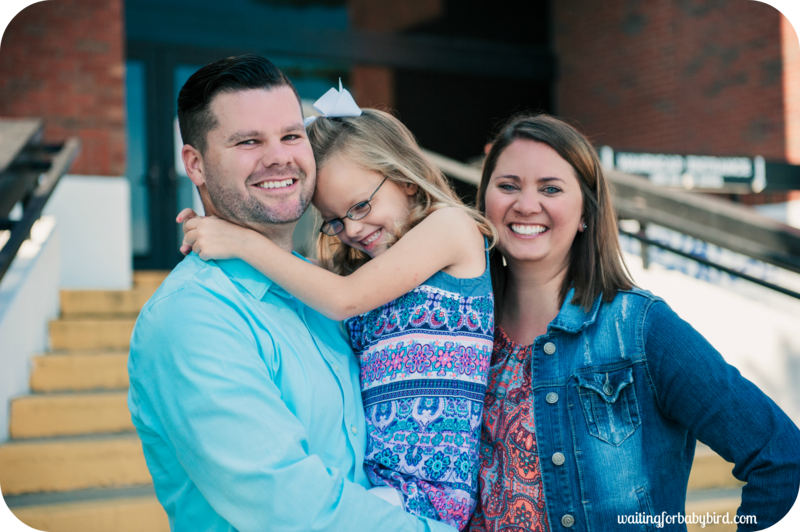 Elisha’s purpose in life is to share her story in order to inspire and breathe hope into the lives of other women facing infertility, miscarriage, and pregnancy loss. Her mission is to not only inspire other women to never give up on their God-given dreams but to also draw near to Him in their waiting season. She is the complete package: witty, down to earth, transparent and always making every woman in the room feel as though she is speaking directly to their heart. For a list of her most requested speaking topics click here. For Elisha’s complete bio, click here.